Warning To reduce the risk of serious injury or death, always use your helmet correctly. 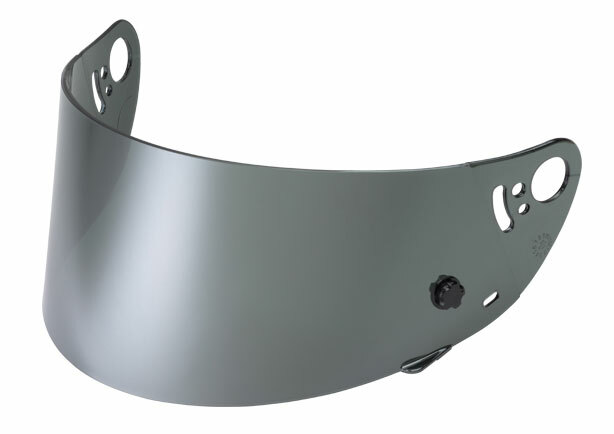 Full-Face Helmet: Check the shield and shield ratchet - retighten shield ratchet screws if necessary. Be sure not to over-tighten any screws. Plastic base plate screws can break and aluminum screws can strip the screw sleeves if over-tightened.Check for helmet damage. If your helmet is damaged or cracked, stop using it immediately. See “Helmet Replacement” section for further information. 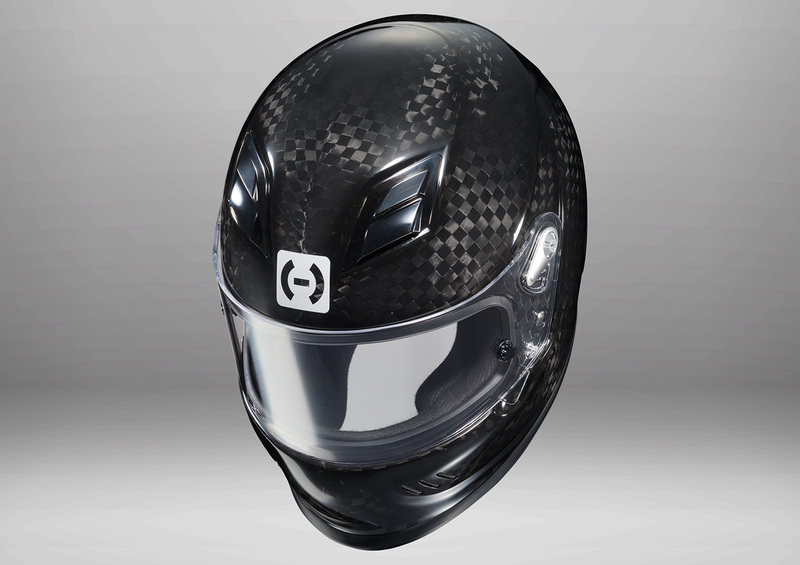 If your helmet has been dropped, you may not be able to see the damage. It has suffered an impact. Your helmet is only designed for ONE impact. An impact may fracture the outer shell or compress the impact absorbing liner. You may not be able to detect this damage. Any impact in a crash or a drop from as low as 4 feet is enough to damage your helmet. The shell, lining, or retention system is damaged. 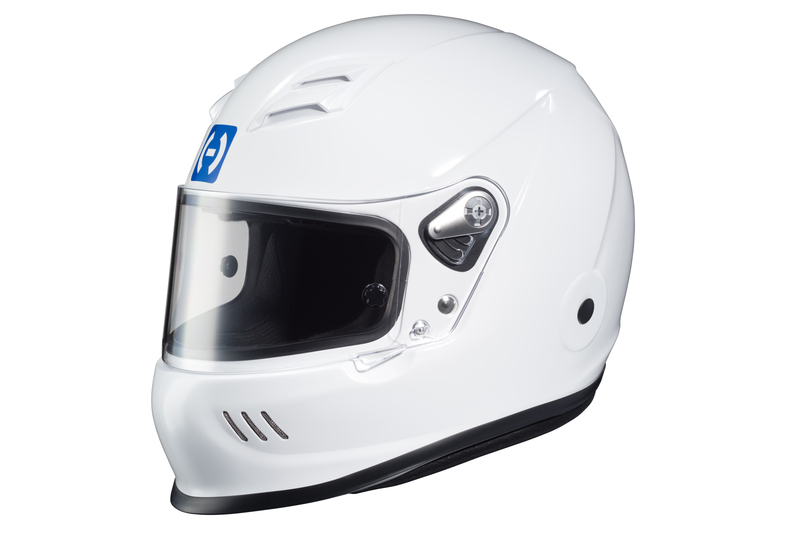 The helmet shell, the impact absorbing lining, and the retention system must be in good condition to provide you with the most protection. 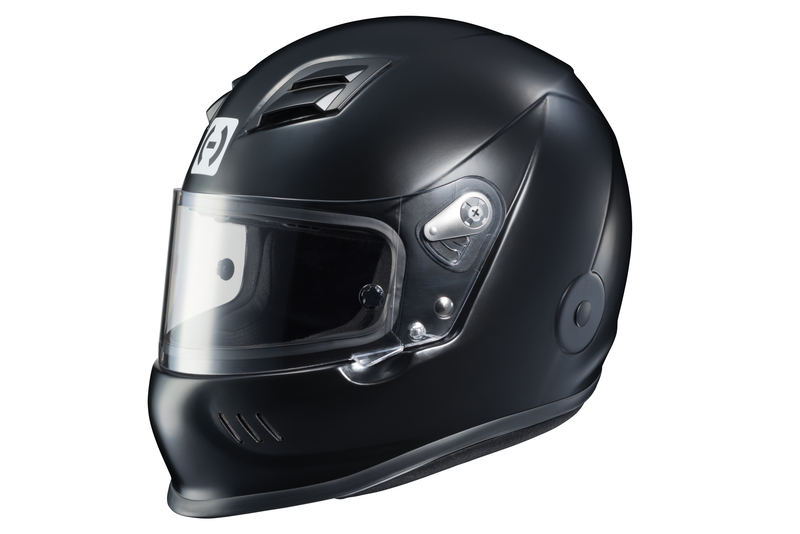 Even if your helmet has not been damaged, it needs to be replaced every 3 to 5 years depending on how much you use it. Over time, UV rays and adhesive and component aging will damage your helmet. Wearing a damaged helmet may increase your risk of serious injury or death in an accident. 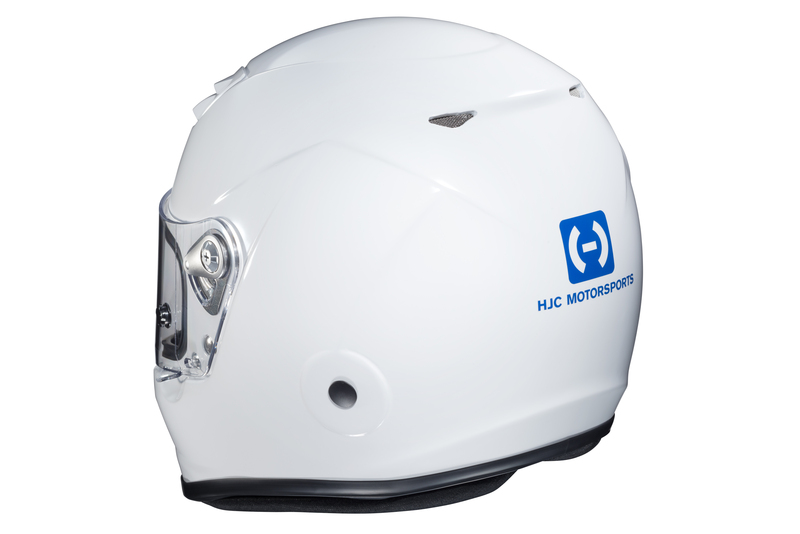 If you are unsure if you need to replace your helmet, contact HJC Motorsports before using your helmet again. 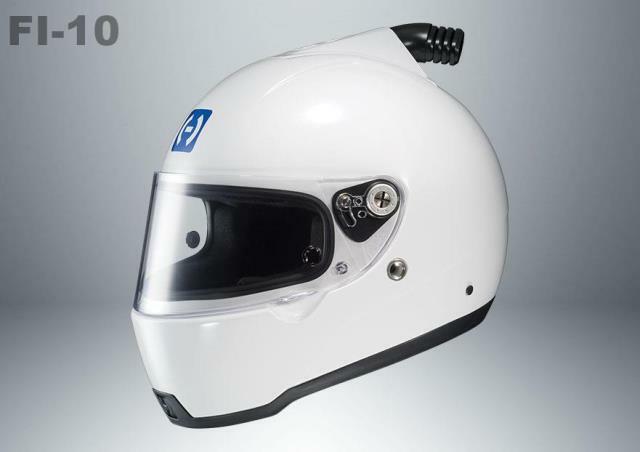 The AR10iii is the ideal helmet for all types of racing. From the dusty ovals of Tennessee to the starting line at Pomona, its comfortable Fire Resistant Moisture-wicking Comfort-Carbon interior & Advanced Ventilation System that keeps you cool and comfortable. 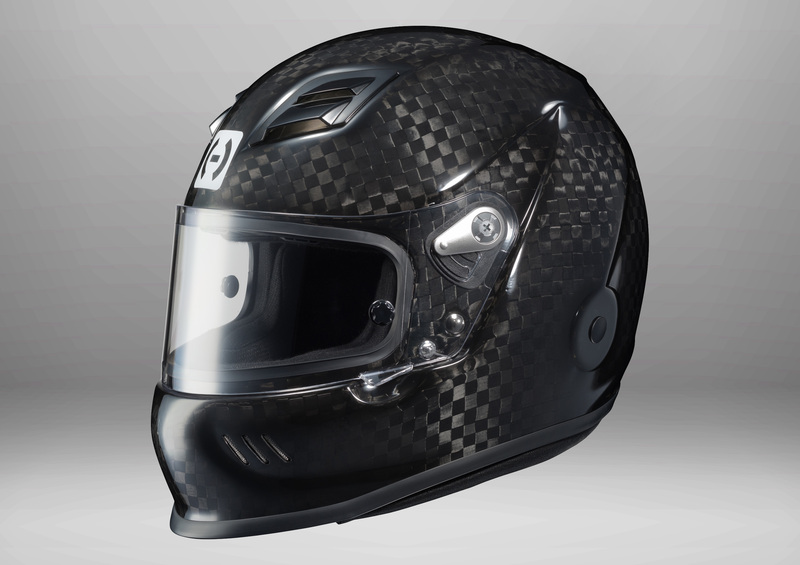 These helmets are perfect for Kart, NHRA, SCCA and other sanctions! 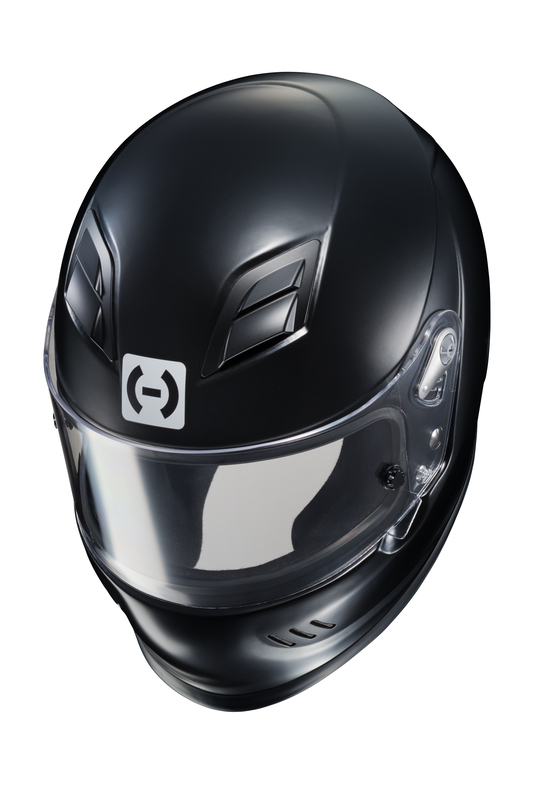 Since 1971, HJC has specialized in manufacturing motorcycle helmets exclusively. 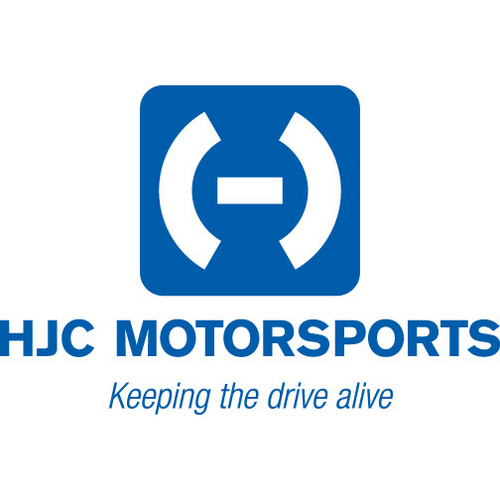 The combination of this extensive specialized manufacturing experience, innovative ideas, and reasonable pricing resulted in HJC’s success in the worldwide market. With 40+ years of experience in helmet manufacturing. They have succeeded in maintaining the status as the #1 motorcycle brand in North America since 1992. 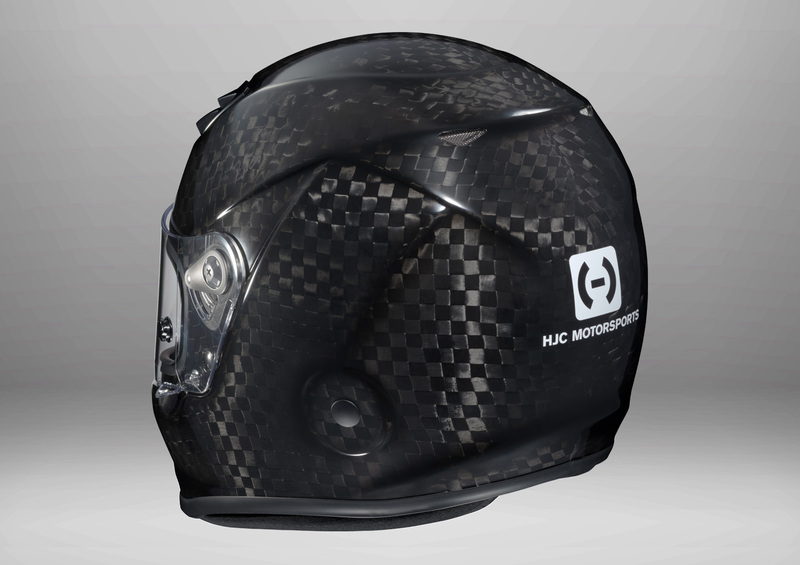 With this great asset HJC expanded its line to, the automobile racing industry; the AR-10 and the HX Carbon fiber series helmets. This embodiment of advanced technology developed the Auto Racing helmet "HJC Motorsports Line. The AR10 is the most popular model featuring a fiberglass shell with exceptional comfort. 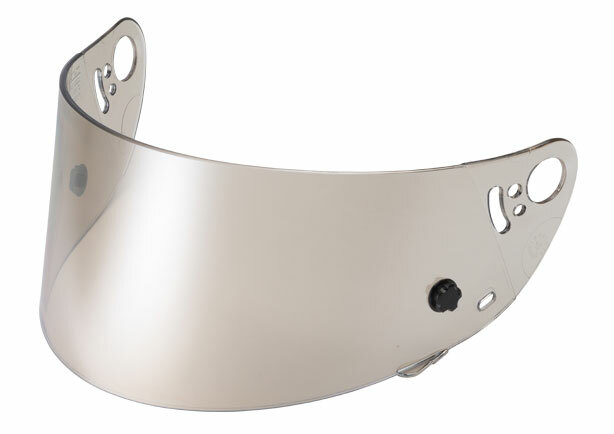 It's SNELL rated and compatible with most head and neck restraint units! HJC Motorsports was proud to unveil the new AR-10 III; released in 2015. 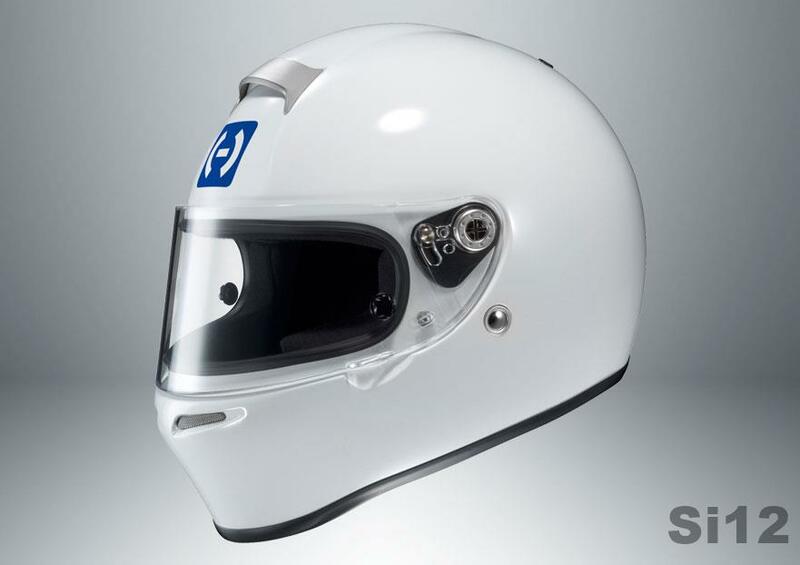 With a remodeled designed shell, includes a built-in duckbill to help stabilize the helmet and a larger eye port for more visibility for the driver. If you have any questions, please email us at BotRaceOpr@aol.com. Never adjust your helmet accessories while driving - Only make helmet adjustments when stopped. Never drop your helmet - Dropping your helmet may crack the shell or damage the protective foam. The damage may not be visible. Your helmet is only designed for ONE impact. Refer to “Helmet Replacement for more information on what to do after helmet has been dropped. Never wear anything between your head and your helmet - This may reduce the effectiveness of your helmet. Never hang or hook your helmet on anything including mirror stalks, handle bar, or sissy bars - Doing so may cause damage to the helmet protective foam or liner. Never use insect repellent on or around your helmet - Insect repellant may damage your helmet’s visor, shell, protective foam, or other components. 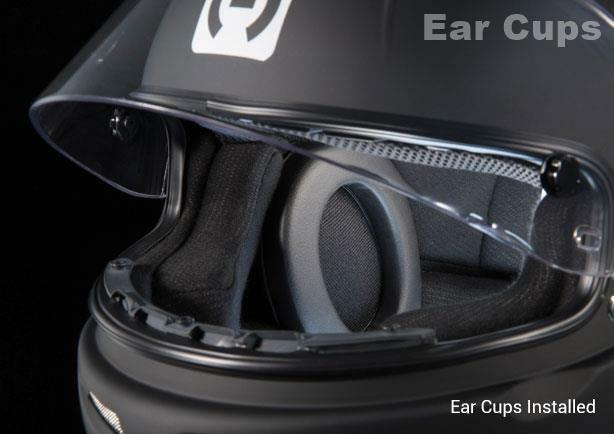 Always be alert for sounds - Your helmet may impair your hearing. However, your helmet is not a form of hearing protection. Note: will not fit AR10iii. 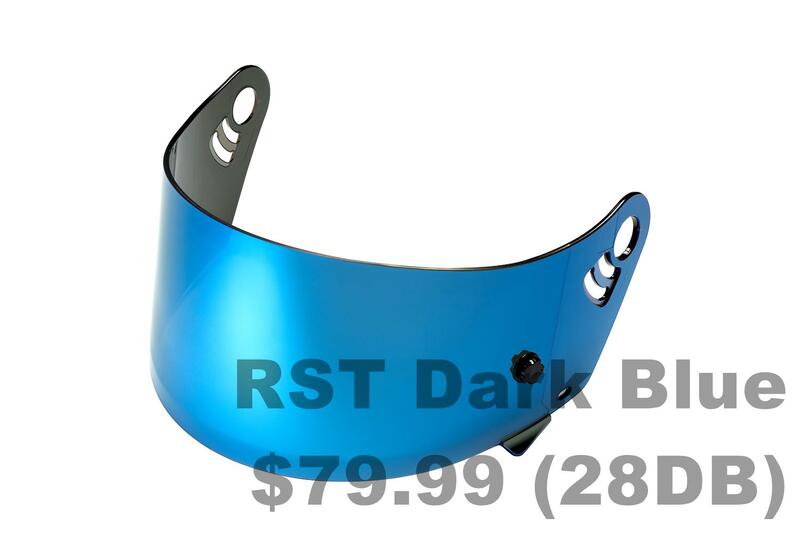 Applying Rain or other water dispersing type chemicals work well on HJC shields (except RST mirrored shields) if applied on new shields and if the chemical companies directions are followed diligently. Always use extremely soft and clean cloths for applications. 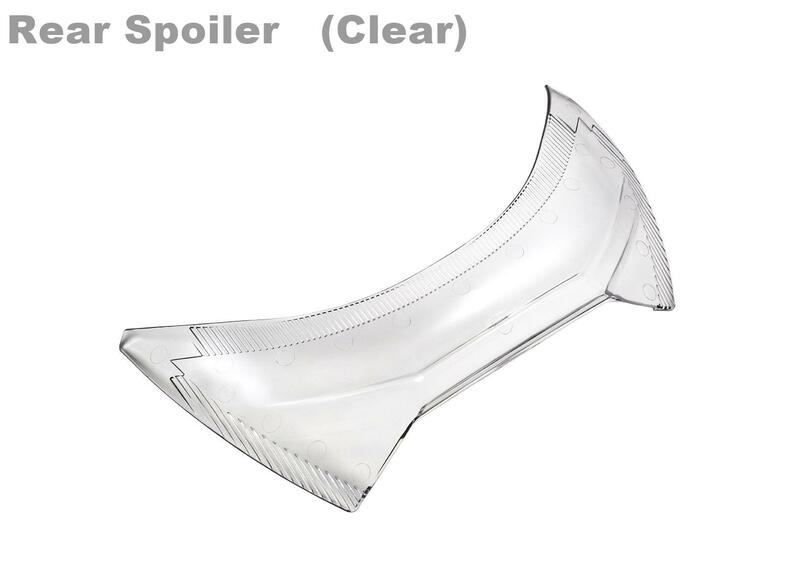 HJC anti-fog treated shields (HJ-08). 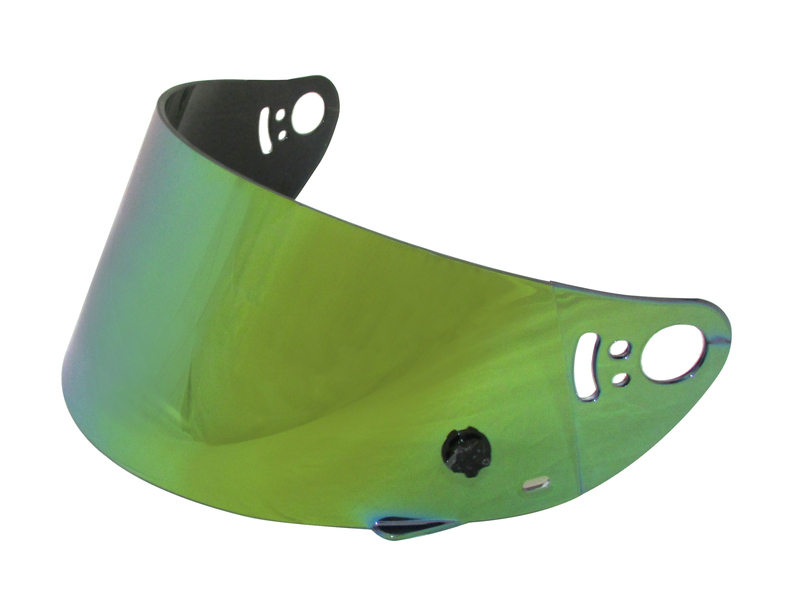 HJC’s anti-fog treated shields are anti-fog coated both on the inside and hard coated outside. When first using the anti-fog HJ-08, you must activate the anti-fog by breathing directly on to the shields interior surface. The shield will partially fog, once the fog clears it is activated. You will notice if you breath on the Caring for Helmet again, it remains fog free. 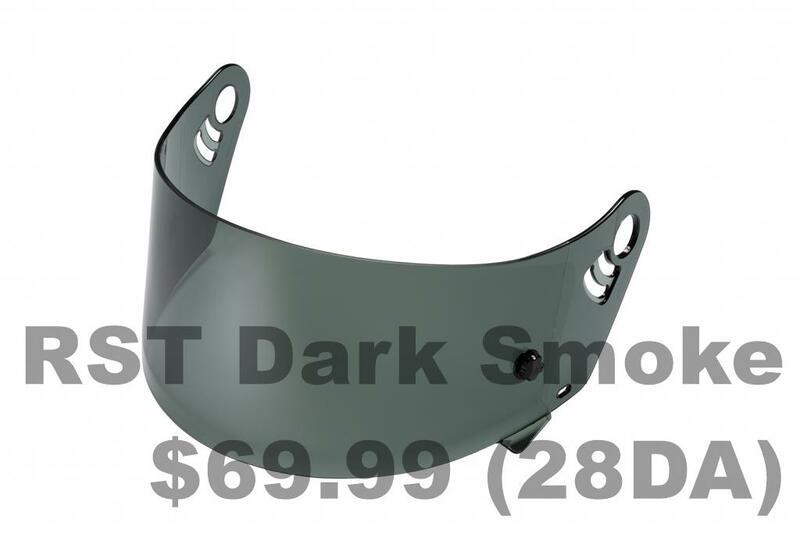 All anti fog coatings are a chemical treatment and will wear off in time. 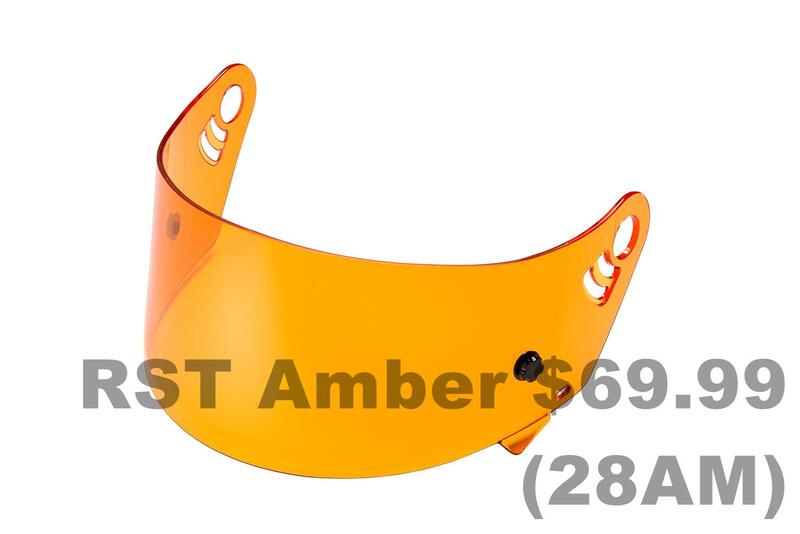 Tear Offs: Ultra Shield Non Laminated #01217 or Racing Optics Laminated #10203 are recommended. 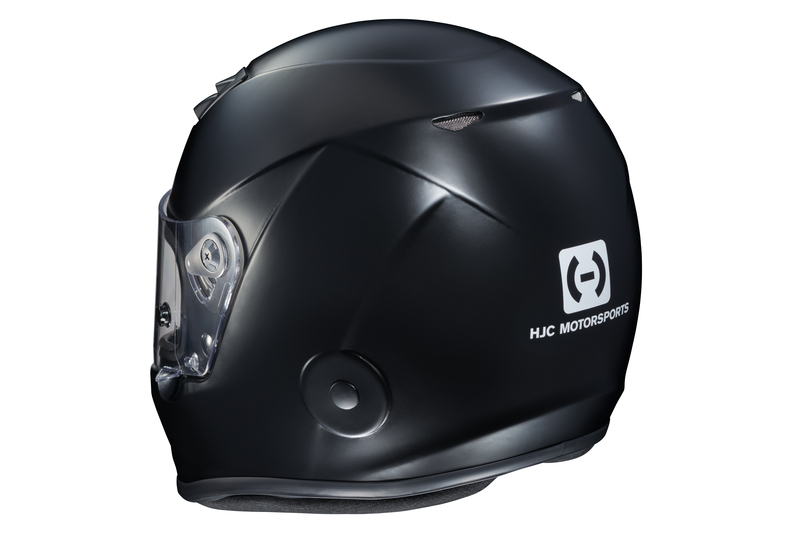 Glossy Finish HJC recommends cleaning your helmet with products designed for automotive cleaning and polishing. 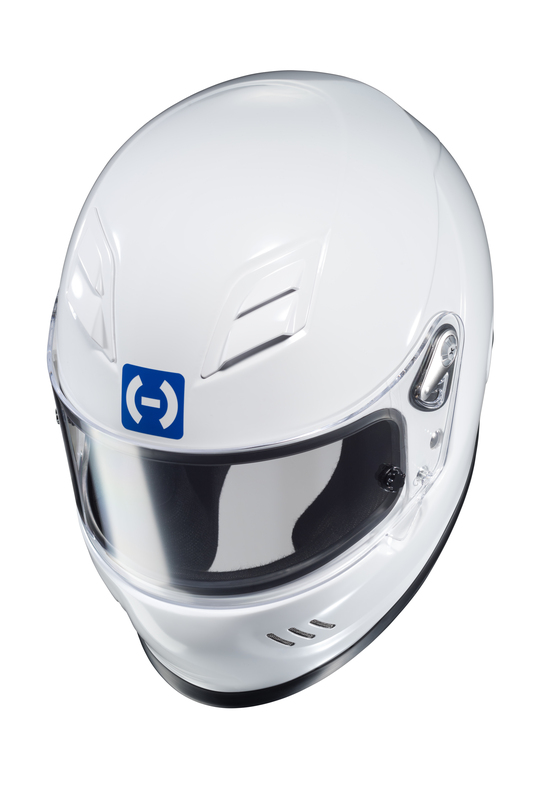 All HJC helmets are finished with an automotive type base coat/clear coat finish. Rubbing compounds can be used for deep cleaning to remove many scratches and scuffs. Follow the product’s instructions diligently. Over polishing with rubbing compounds can cause light abrasions which may dull the finish of your helmet. 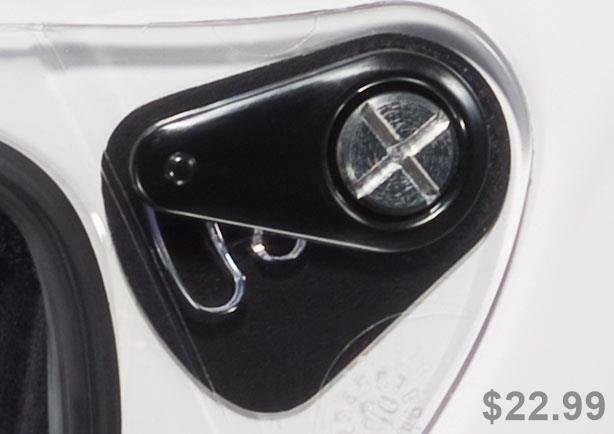 Stickers and decals will leave adhesive residue when removed. To remove the adhesive residue, use alcohol swabs. Be certain to immediately wipe away the excess liquid and clean the area with soap and water once the adhesive residue is removed. Do not use excessive pressure while rubbing when attempting to remove the adhesive residue, instead use multiple light treatments. Interior Cleaning Although we recommend changing a helmet every 3 to 5 years, the accumulation of sweat, humidity, and dirt can deteriorate the fabric and stitching and this may cause odor. To wash HJC removable pads, HJC recommends regular machine washing and air drying. For non-removable interiors, HJC recommends using bacteria and mildew eliminating products such as “Helmet Fresh”. 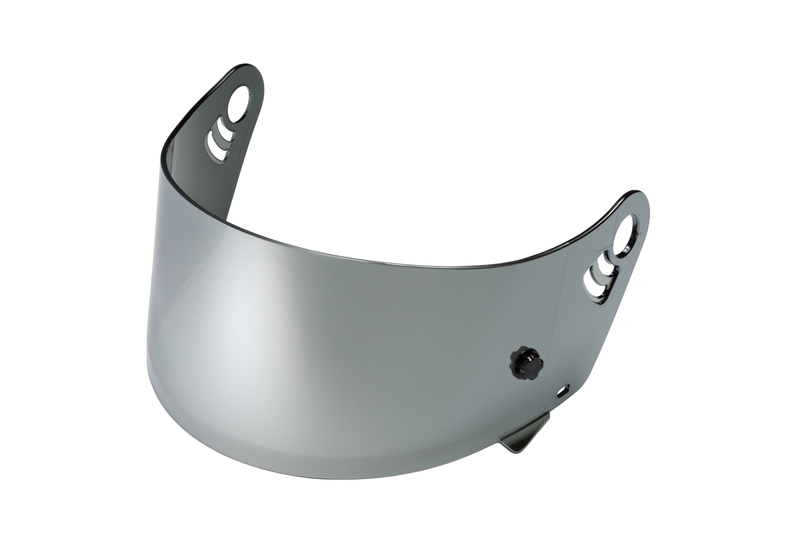 Vent Cleaning Dirt and debris can find its way into the venting of your HJC helmet. Compressed air cans used for cleaning computer keyboards may be used to blow the debris from the ventilation system. It is recommended that you remove any removable pads before doing this process. Replacement Parts warning Use of replacement parts not manufactured by HJC may increase your risk of serious injury or death in an accident. 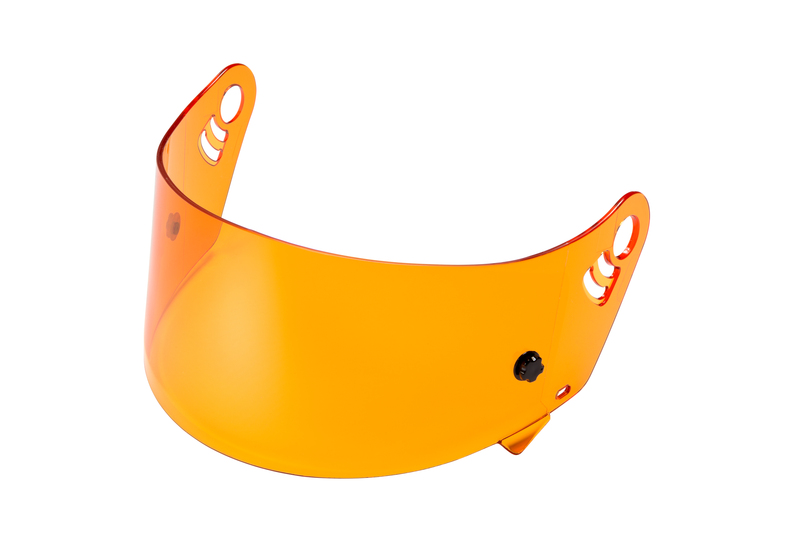 Only use HJC parts that are specifically designed to work with this helmet. * Keep helmet away from heat in excess of 122ºF and do not set on or near hot surfaces. Proper-Care for your Helmet and Shield Warning Only use approved methods to clean the helmet. 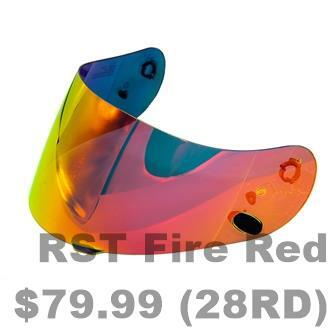 Using other unapproved chemicals or methods may damage the helmet shell or lining. A damaged helmet may increase your risk of serious injury or death in an accident. If you have any questions about modifications, please email us at BotRaceOpr@.com.